Food, Travel, Music, Life… Taking it all in, one bite at a time! 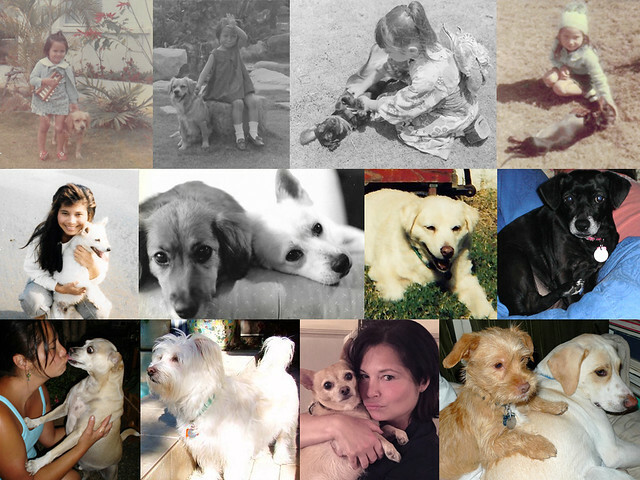 Personal stories, family, friends, my beloved dogs, writing, music, tv appearances, hobbies, the rams and more. Dogs: Ziggy Stardust + Q&A with Petcurean’s nutrition expert, Dr. Jennifer Adolphe. Diary: City Of Gold, a documentary about Jonathan Gold, is a MUST SEE! Diary: Last Minute Gifts! A few recent, favorite books by Ruth Reichl, Mary Karr, Mira Kalman, Peter Meehan, Matt Goulding and Richard Betts. Diary: Best L.A. Food Snapchat Accounts – Thanks L.A. Magazine! Diary: Ho Ho Ho (on Food Network) w Valerie Bertinelli! Family: Theme Thanksgiving – Photos from our retro 2014 GREASE theme. Hobbies: Wee Jamie Fraser – Yes, I still play with dolls. I love dogs. Please Adopt Don’t Shop! Stay tuned for my #ThisIs50Bitches column! #UNlifestyleBLOG #NOTagingGracefully > What’s your #BeautyBitch? Note: I’m the only 50+ year old here! 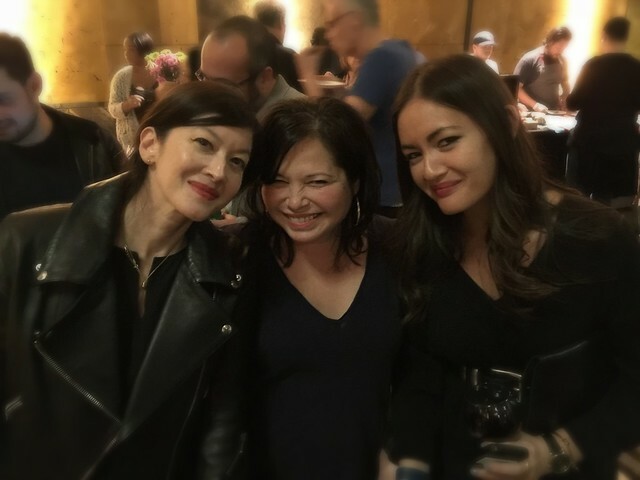 I love this photo with my girlfriends, Betty (left) and Jenn (right) celebrating Jonathan Gold’s 101 best restaurants. Searching for my old blog? Click here! © MoonBeach Diary, a division of MoonBeach, Inc.